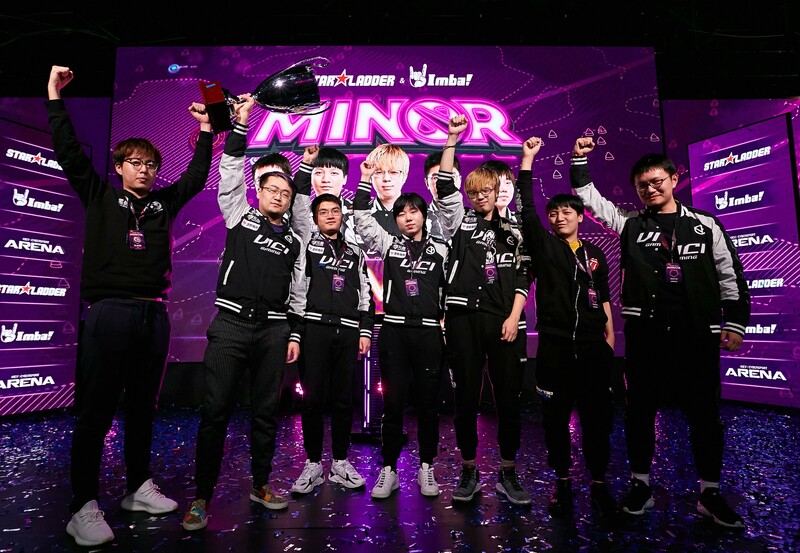 StarLadder ImbaTV Dota 2 Minor Qualifiers will be held online from February 7 to 12 in all six regions and will be divided into open and closed stages. 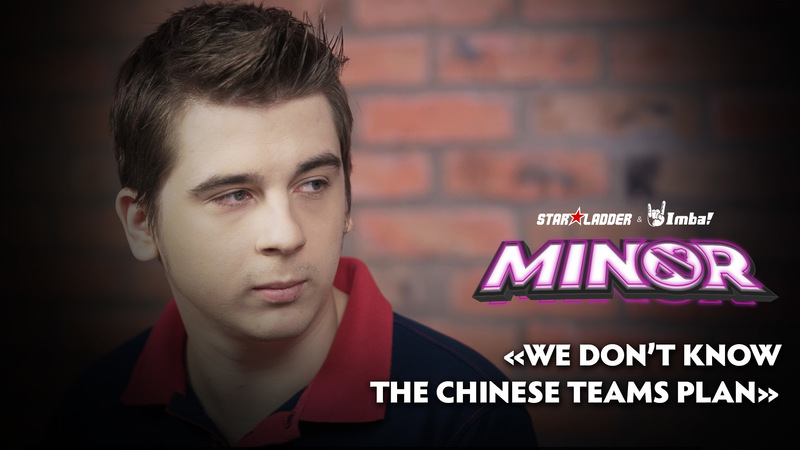 StarLadder will show all matches of the closed qualifiers in English and Russian language. 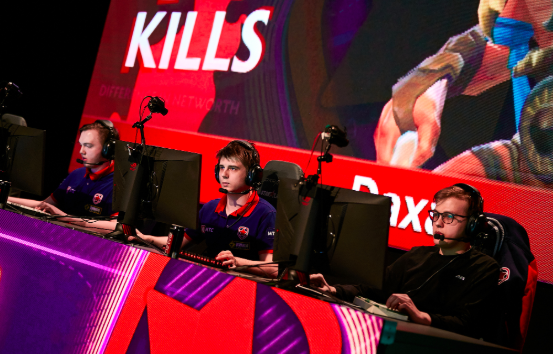 Closed Qualifiers will be held from the 9th to 13th of February. 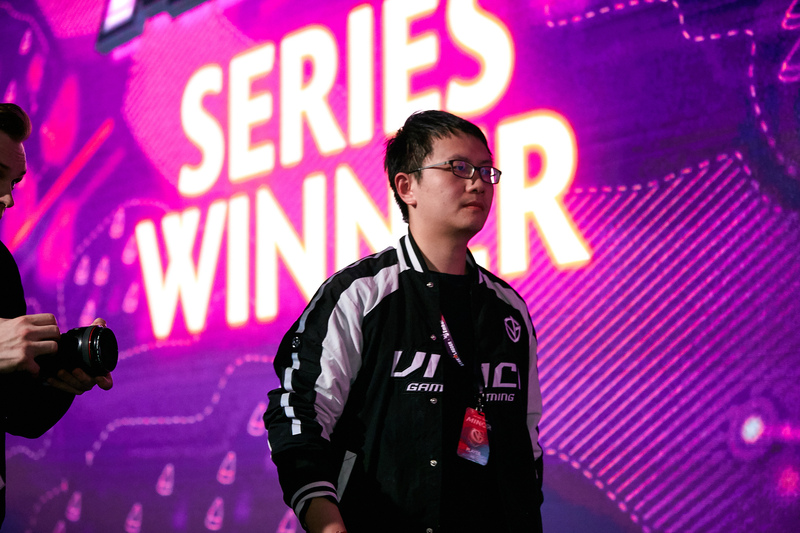 Winners of each region will receive invites to the LAN final except China and CIS where the 2 best teams will receive invites. 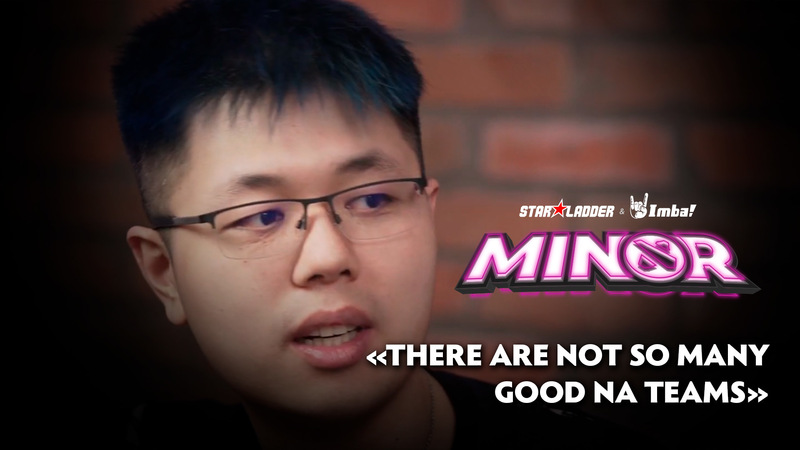 You can watch all matches of the closed qualifiers on live.starladder.com and on our Facebook page. 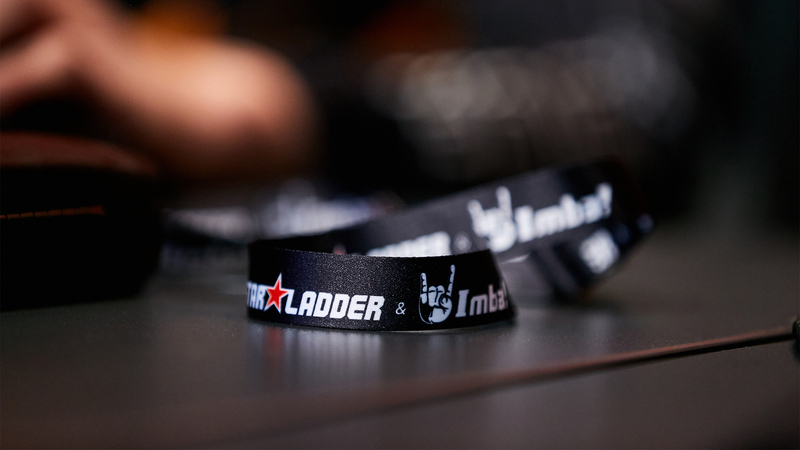 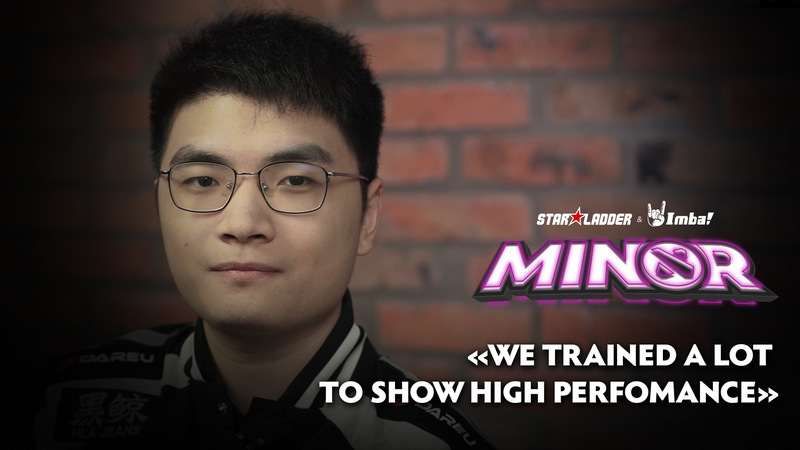 StarLadder ImbaTV Dota 2 Minor LAN will be held from March 7 to 10 at the Kiev Cybersport Arena.